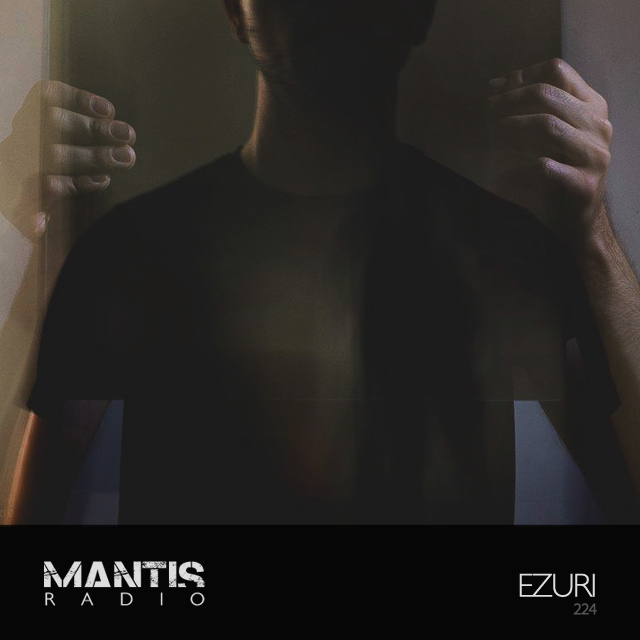 Mantis Radio present a session from the Berlin based artist, promoter, and Voitax record label owner Ezuri. 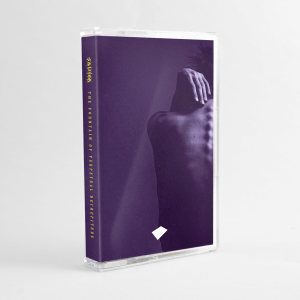 Either side of that new and old from Gareth Clarke, Joey Beltram, Emptyset, Earwiggle, Endlec, Yullippe, Stingrays and Photek. Ezuri heads up Voitax, a record label that began life in 2013 and to date has released seven 12″ plates of dark techno. He himself features on two, alongside the label’s other founder Paàl. His session for the show delves deep into the sounds that inform his label. Representing dark and obscure strains of techno, Voitax is a Berlin-based label that puts sound aesthetics above all else. They forsake typical naming conventions in favour of quality output – the releases are vinyl-only, with utilitarian hand-stamped labels that feature nothing more than their logo and the release title.